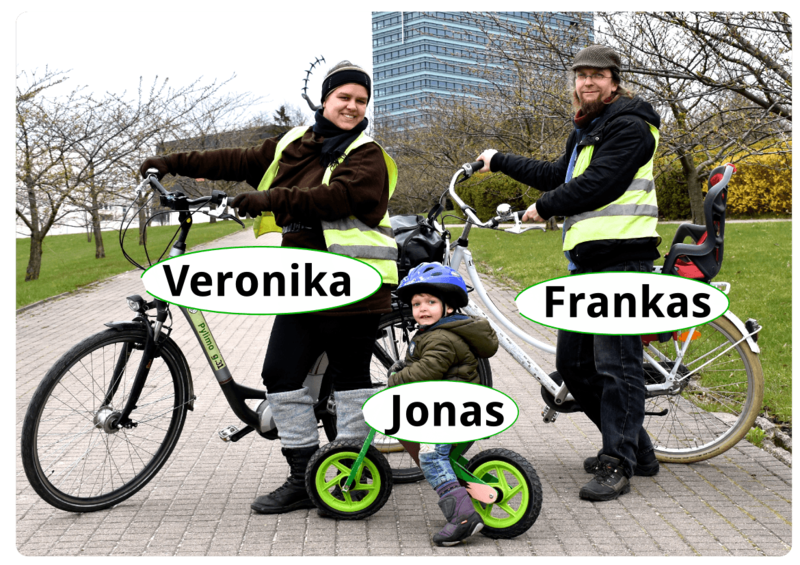 It’s not over … The next city tours by bicycle will be on Saturday and Wednesday! We already had the first snow (on Oct. 29th), now it’s between 0 and 10 degrees in Vilnius, and sometimes we even see the sun! 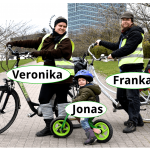 And even if we have no regular working hours and there’s no bike tour every day, we’re ready to rent or sell you a bike and there ARE still bike tours. The next small groups announced themselves for Saturday, the 10th of November and Wednesday, the 14th of November. And you are welcome, too! Previous PostGolden autumn? Here’s your last chance to get a bike for 100€(50€)!Next PostWelcome 2019 – let’s meet soon!